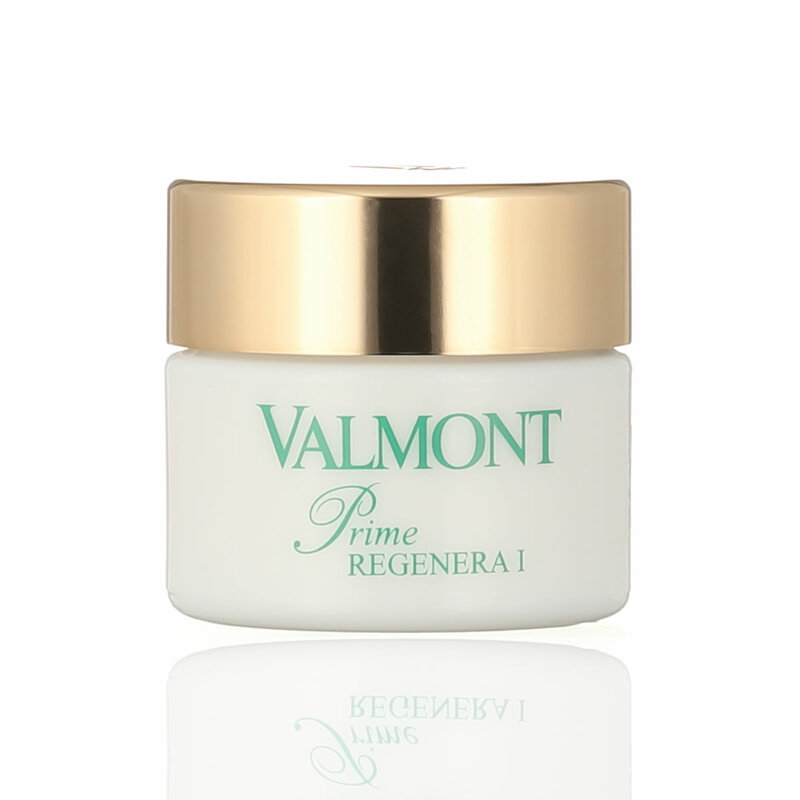 A rich and nourishing cream, REGENERA I is suitable for dry skin which lacks tone, and helps fight against the first signs of pre-mature ageing. Its concentration in HP DNA and RNA as well as protein extracts helps to maintain the elasticity and balance of healthy looking skin. It may be used as a protective ay cream or as a rivitalizing night cream. Application: Apply REGENERA I to the clean and dry skin each morning or evening, and encourage it to penetrate by gentle stroking.